This trip allows you in one hour to see from the top all over the island but also visit distant destinations.Invites you to live an unforgettable experience and enjoy the ultimate feeling of freedom flying by plane. 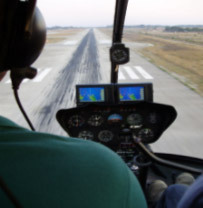 Departure by plane from the flying club Zakynthos or by helicopter from the residence. 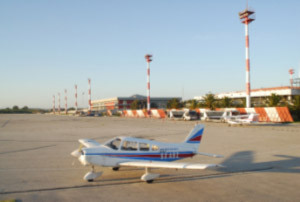 Daily flight ability until tow (2) individuals and guided tour.